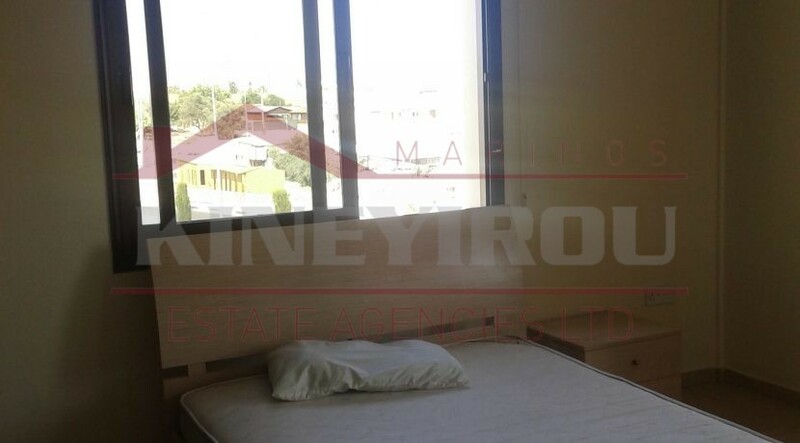 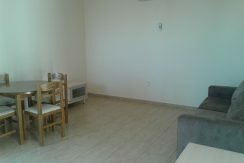 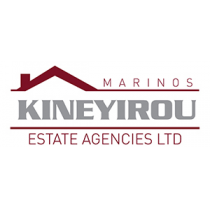 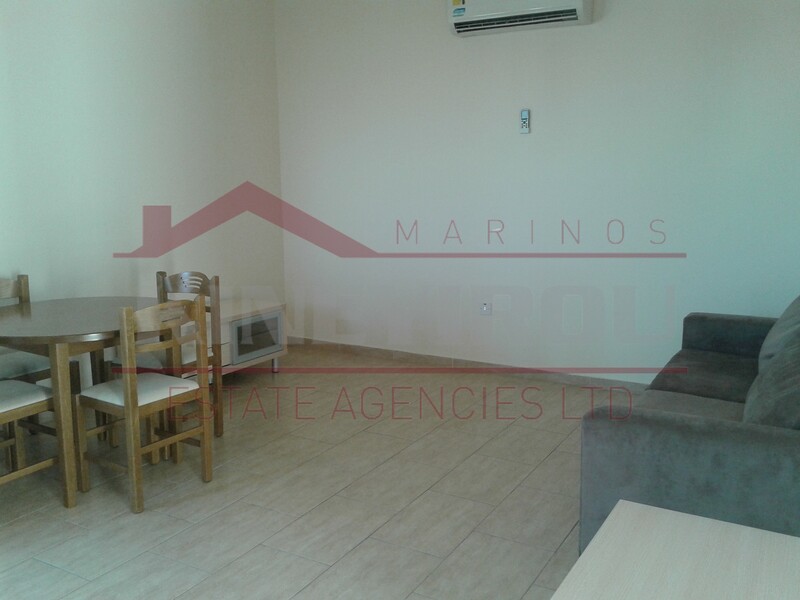 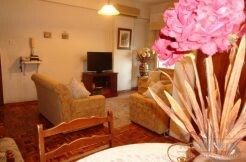 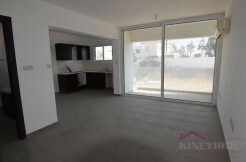 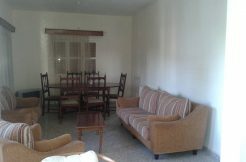 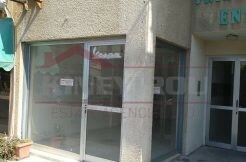 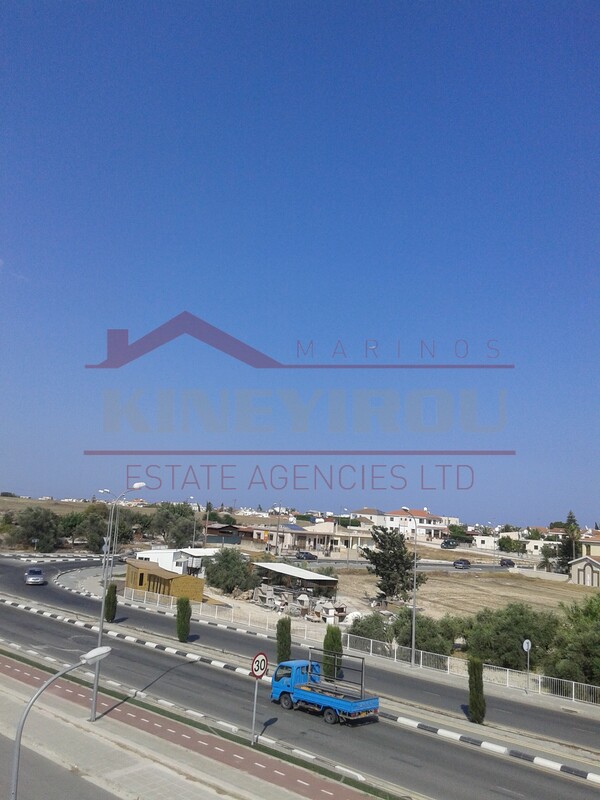 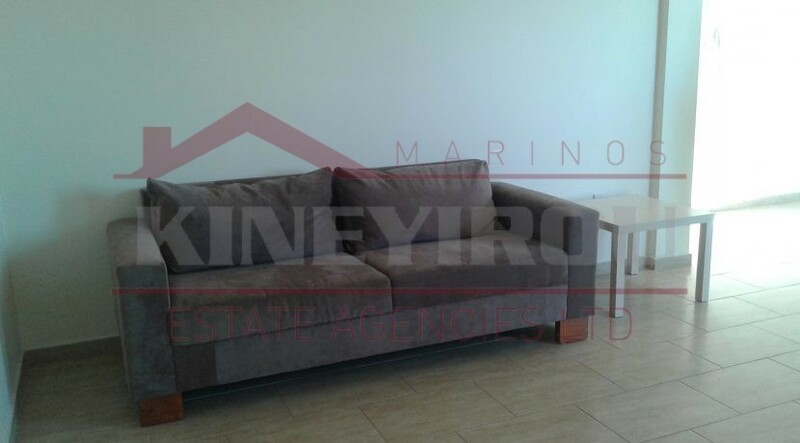 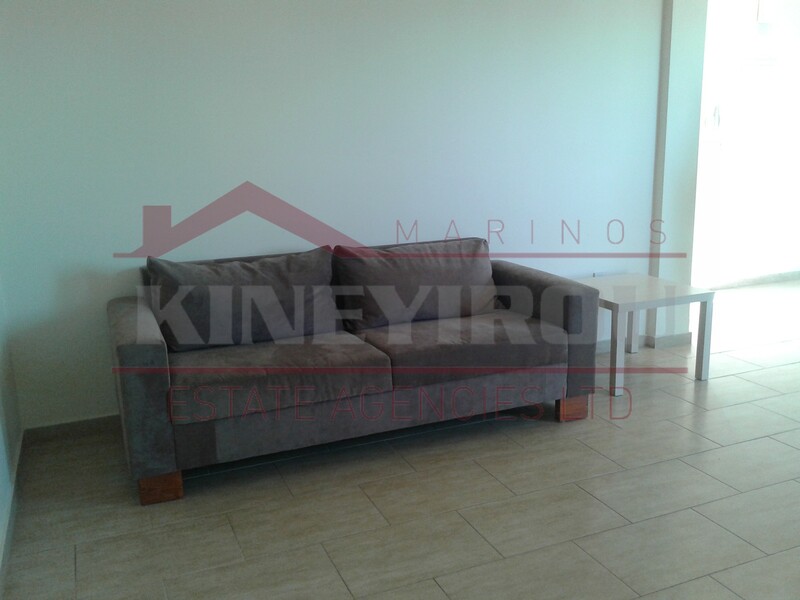 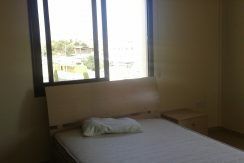 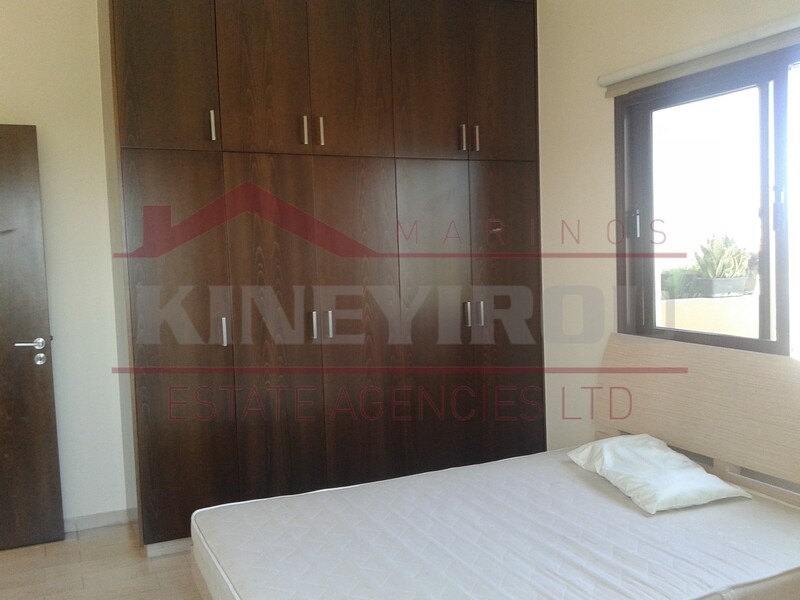 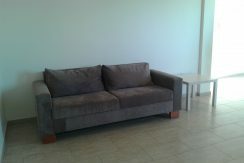 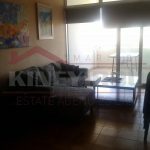 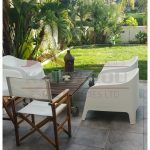 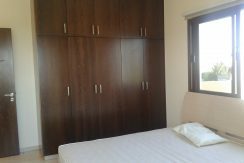 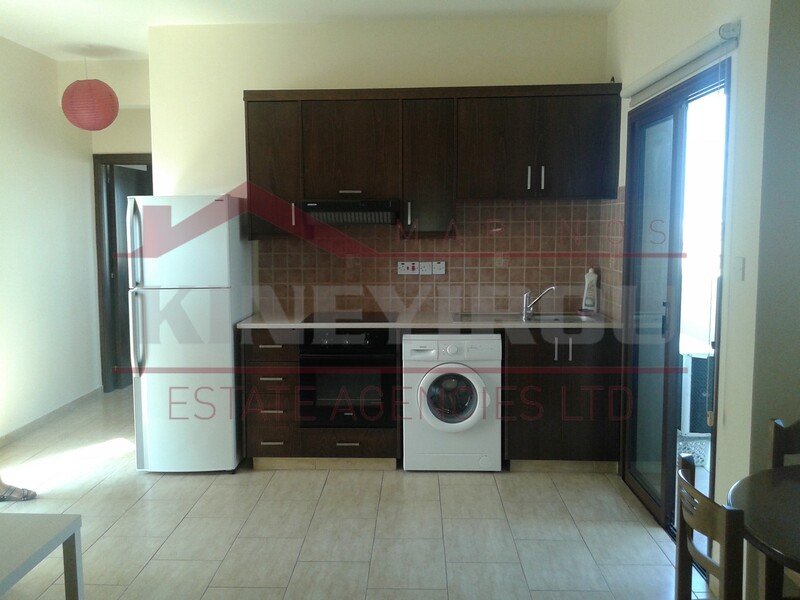 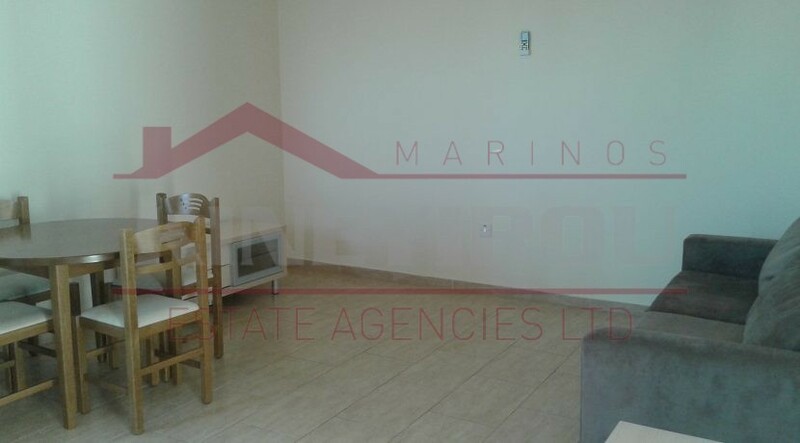 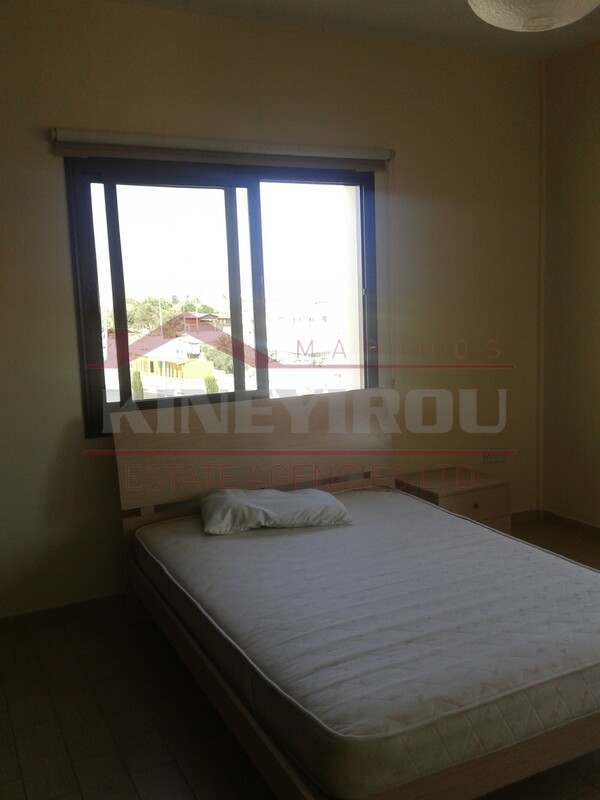 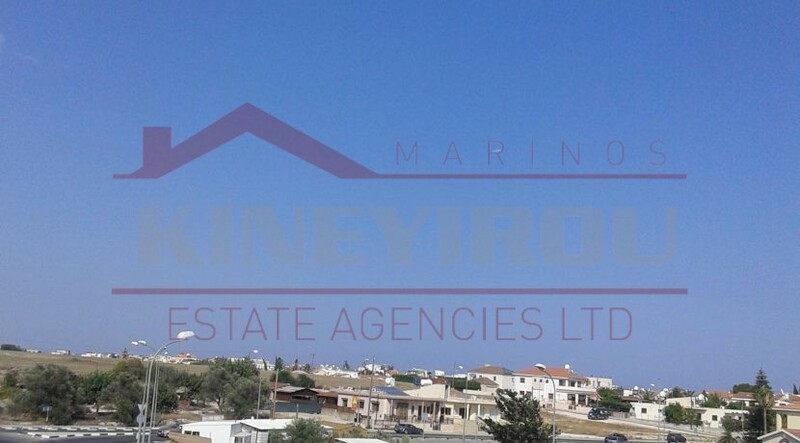 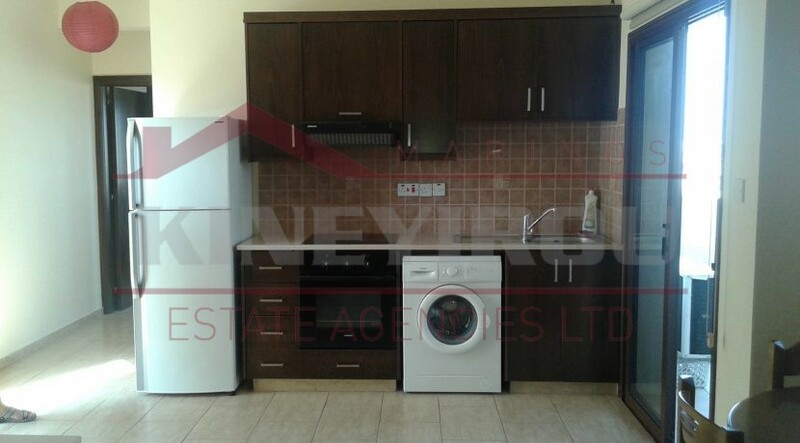 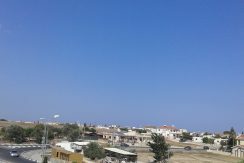 An almost new luxurious one bedroom apartment located at the peaceful Aradippou area, Larnaca. 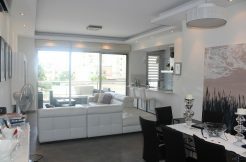 This apartment has a large bedroom, an open plan modern kitchen and a spacious veranda. 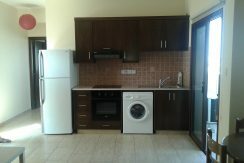 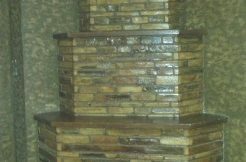 All electrical appliances are included and its also equipped with air-condition units in all areas. 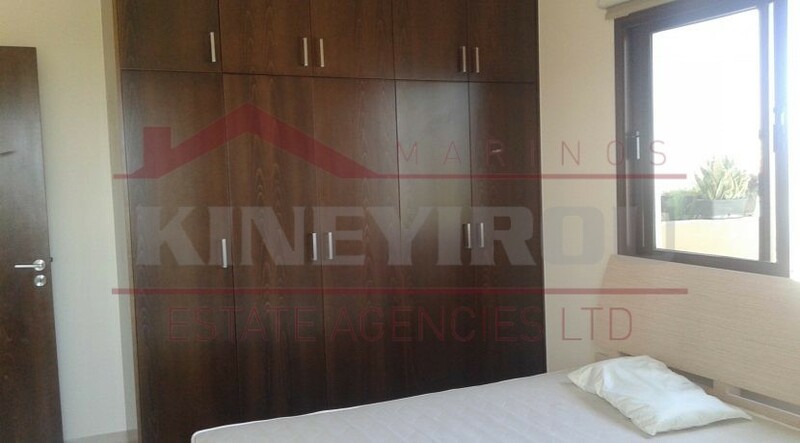 Amenities like school, bank and shops are only few minutes away.